Breast augmentation is an exciting procedure that offers women a chance to enhance their look. Breast augmentation involves the insertion of breast implants underneath the skin of the breast and sometimes underneath the muscle‚Äîthe decision is between you and the surgeon. 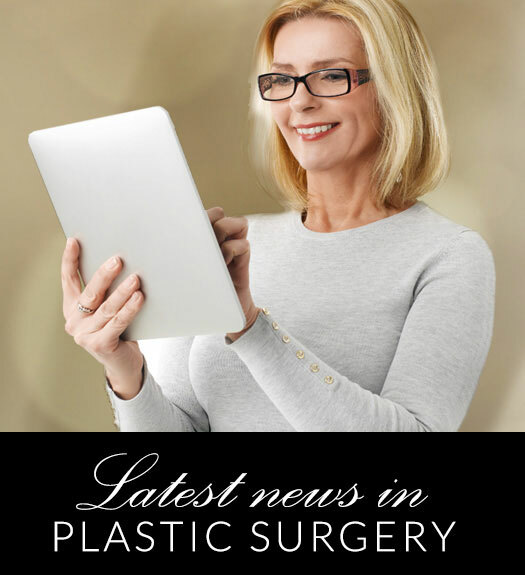 There are generally four possible locations where a board-certified plastic surgeon like Dr. Gene Sloan will make an incision. Depending on your concerns about scarring, the four major breast augmentation surgical techniques are inframammary, transaxillary, transumbilical and periareolar. In that order, these techniques involve incisions under the breast fold, in the armpit, underneath the belly button and around the areola. Different incisions offer various degrees of scarring but also include certain amounts of risks to nerves and milk production. Discuss your concerns and goals with Dr. Sloan by scheduling a consultation at our office in Little Rock.